This festive season, embrace grace and simplicity with special cotton ethnic suits from Sayuri Design studio located in Erandwane. If you have a design in mind, you can also get your clothes customised for just INR 1,800. 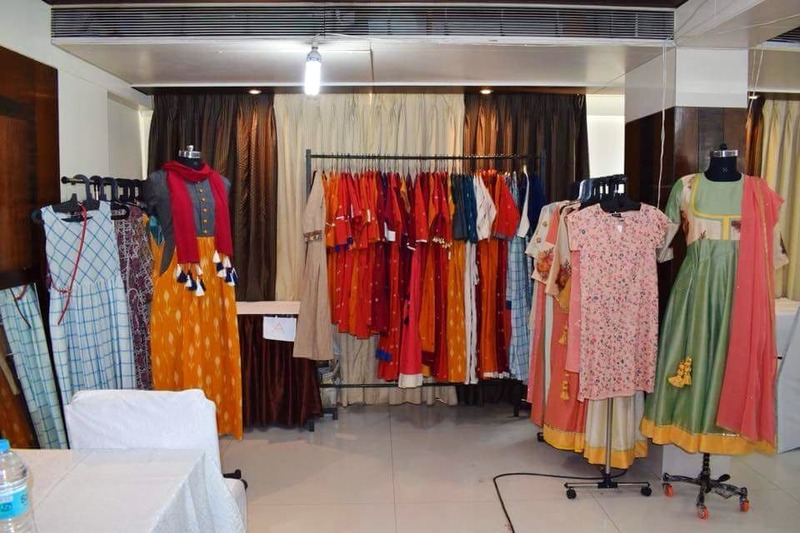 Run by designer Komal Joshi, the store holds frequent pop-ups across the city, every month. We absolutely love their Diwali collection which starts at INR 3,200. Made of special crepe-cotton fibre, these pastel well-stitched suits are an epitome of class and beauty. If you are too lazy to step out of the house, you can also shop online. We also found some beautiful crochet tops and ethnic skirts that go down well with crepe-fibre blouses. We hope they keep more collection of designer suits made of materials other than festive cotton.